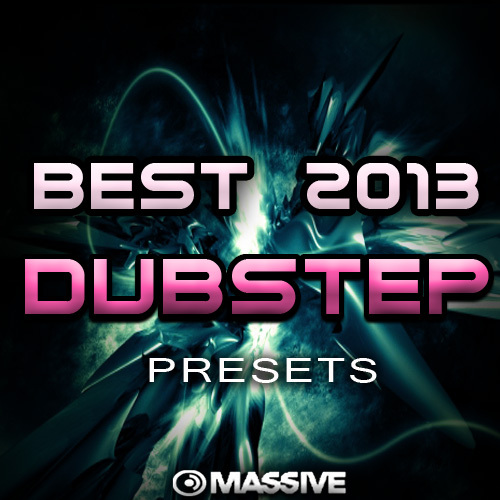 Introducing ‘Best 2013 Dubstep Presets’ a new and powerful preset pack for Dubstep, or any style of Bass Music, for Native Instruments Massive programmed by Kados. This really epic preset pack comes with over 70 high quality sounds, from heavy in your face bass and growls, soft gentle plucks and leads, to essential sound effects that will get your tracks sounding better then ever! This preset pack gives you very original unique unheard before sounds that will blow your mind and others, and also recreation sounds influenced by some of the worlds most wel-known artst such as Skrillex, Knife Party, Doctor P, Bassnectar,Datsik, and many more. If you get this pack you will most likely shock your friends, fans, and yourselve with what you can do.